Exit planning is smart business. It is a strategy and not a transaction. A process and not an event. Build the value of your business and harvest the wealth during the transaction. We like this piece. Lots of down-home insight, such as keeping the exit planning process transparent so your employees understand your motives. EGS is ready to help you build a bespoke exit strategy beginning with a free consultation. By Price Waterhouse Coopers. 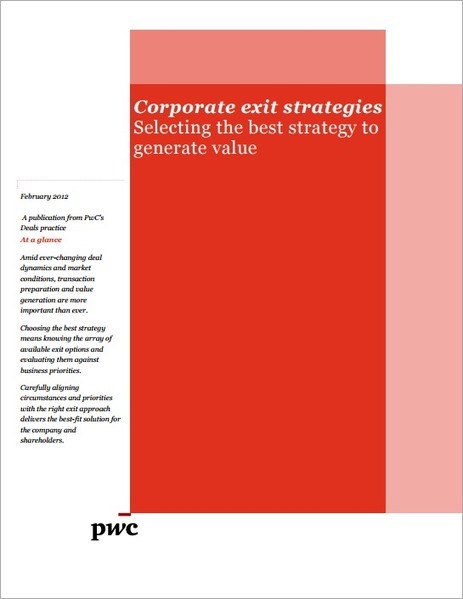 Private company exit strategies is a multi-chapter publication series (PDF downloads) to guide privately-held business owners in the development and execution of an effective exit strategy. 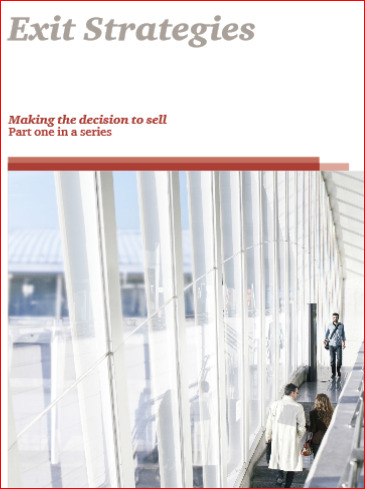 In this collection of essays that you download as chapters, Price-Waterhouse-Coopers demonstrates its expertise for medium-sized and larger privately-held corporations. The content is comprehensive, and EGS recommends adding it to your bookshelf. The phrase “employee retention” sends shivers down the spines of some folks. And it ought to. Employee turnover is expensive to any company in a variety of ways, not the least of which is the impact on the customer experience, too. Company value lies at the core of an exit strategy, and employee retention is a key driver. If your turnover rate is high, expect reduced valuation. At EGS, our tactics can change the retention dyanamic in your favor. http://endgame-success.com/wp-content/uploads/2016/08/f2603c81-7d58-48c7-82d1-27af8d515345.jpg 214 340 Murry Shohat http://endgame-success.com/wp-content/uploads/2015/12/EndGameSuccess-Logo-1.png Murry Shohat2016-08-26 23:46:112016-08-26 23:46:11Why is Employee Retention Such a Challenge? Amid ever-changing deal dynamics and market conditions, transaction preparation and value generation are more important than ever. Choosing the best strategy means knowing the array of available exit options and evaluating them against business priorities. Carefully aligning circumstances and priorities with the right exit approach delivers the best-fit solution for the company and shareholders. We didn’t start a business to get out of it. If you’re going to spend years of your life and an obscene amount of energy and time with a team you enjoy going into battle with, why would you think about the exit? With a team and vision like we have, why would we focus on the exit? Yeah, you do have a strategy: wait for dumptrucks full of cash. And even if you’ve built serial succession into the business as the ongoing strategy, implementing exit tactics like a shareholder agreement is just plain smart. 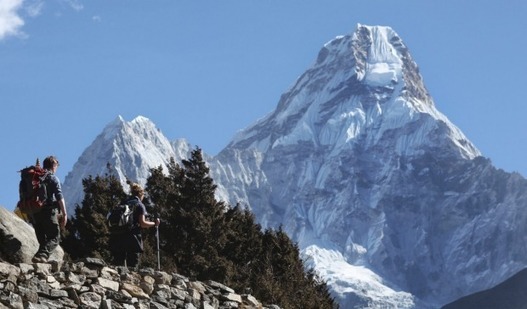 Just like my friend and his plans for Everest, these business owners often assume things will somehow fall into place without planning the logistics: a type of non-strategy that is almost guaranteed to end in disappointment and tears. Simple and charming piece, but we’re not convinced the author’s friend really plans to climb Everest. Key point: there are many more than three ways to exit, and we’ve got all of them covered at EGS. Have you ever seen someone walk unsuspectingly into a glass door? I’ve been that person. What’s the worst part? Knowing it was totally preventable. While that scenario may be funny, creating and executing your exit plan is serious business. There are four common mistakes I see family business owners make in their exit plan — mistakes that create needless frustration, anxiety and regret. The good news is they are preventable. Mistake No. 1: Waiting until you need to retire to start planning. William Shakespeare nailed . . . Author Matt Rampe knows his stuff. This article delivers front-line feet-on-the-street insight worth your time. Regardless of the kind of exit you’re considering for your business, it’s going to take time to complete and will have an array of effects on you, your employees, your family, your finances, and more. 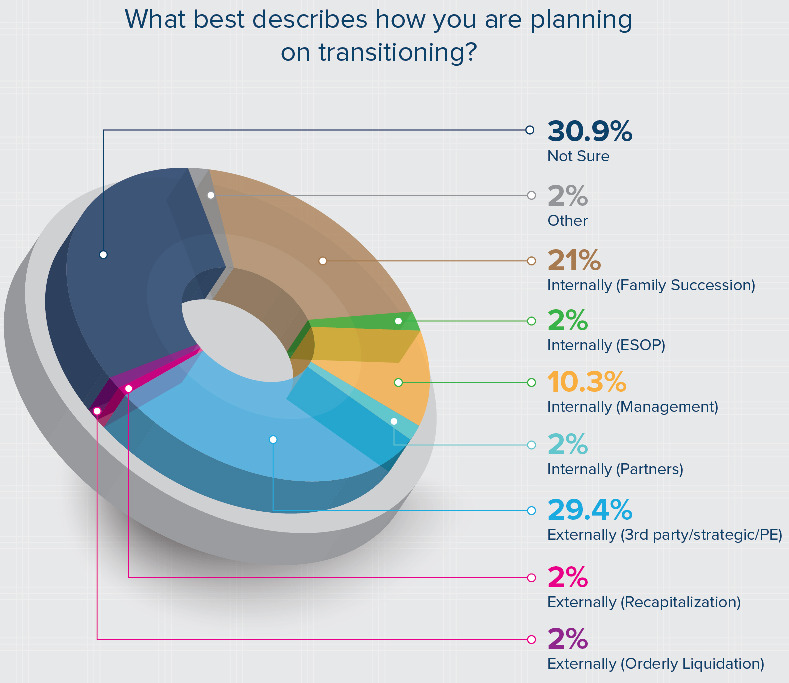 In today’s post, we’ll elaborate on why you need a business transition plan. Sometimes simple and clear is best. This article is simple and clear, and it concludes with a warning about the pitfalls of not having an exit strategy. Like most small business owners, you’re probably too busy running your business to think about your exit strategy. But, sooner or later it will be time to implement an end game. Short read with five great points. At EGS, great points exceed five several times over and we’re ready to discuss them with you. 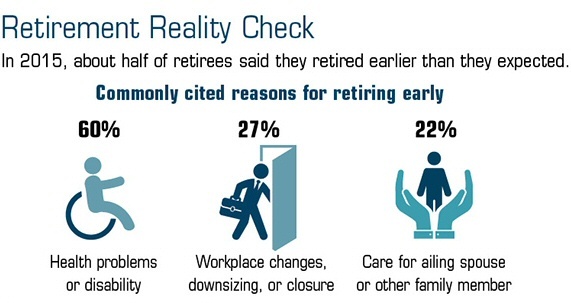 …about 10 million baby boomers plan to sell or close their businesses during the next decade. And even though 78% of small-business owners are counting on the proceeds of a sale to meet 60% to 100% of their retirement needs, only 30% of owners have a formal succession plan. That’s a pretty big wave of prospective retirees, many of whom have not put much thought into how they might step away from their businesses. There are some things in life that take time, no matter how much you want to rush them. Making your business sellable often requires significant changes; and a prospective buyer is going to want to see how your business has performed for the three years after you have made the changes required to make your business sellable. 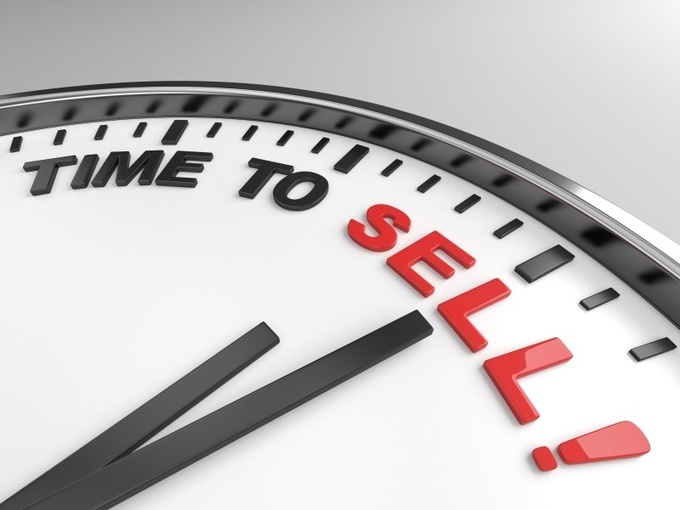 Therefore, if you want to sell in five years, you need to start making your business sellable now so the changes have time to gestate.